The body sacrifices digestive enzymes in the gastrointestinal. (GI) tract to achieve optimal pH. When ideal pH levels are attained throughout the body, optimal digestion and enhanced metabolic enzyme efficiency result. 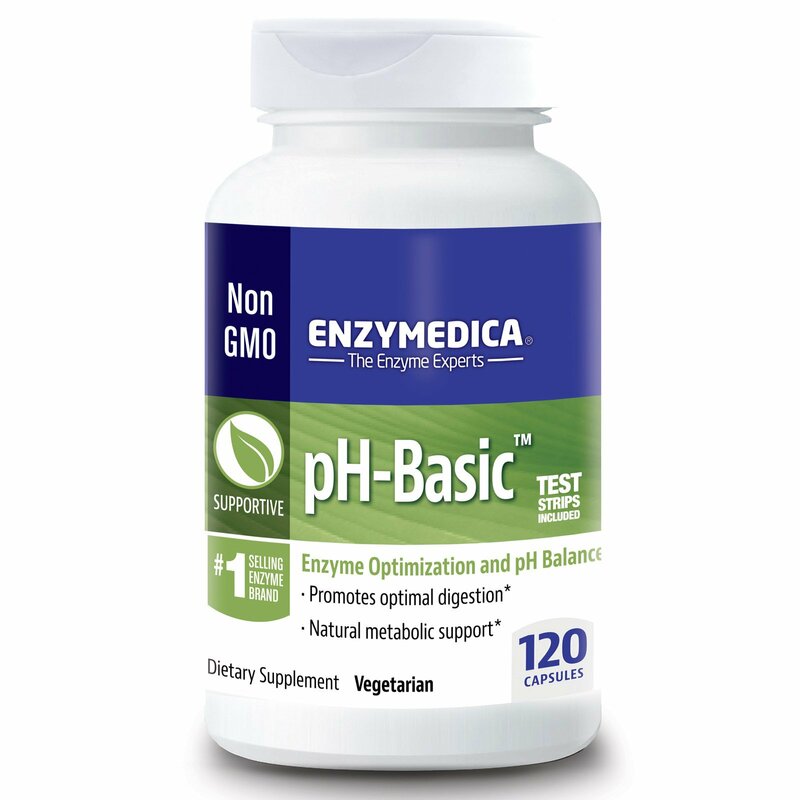 pH Basic is designed to maintain the body's optimal pH level. 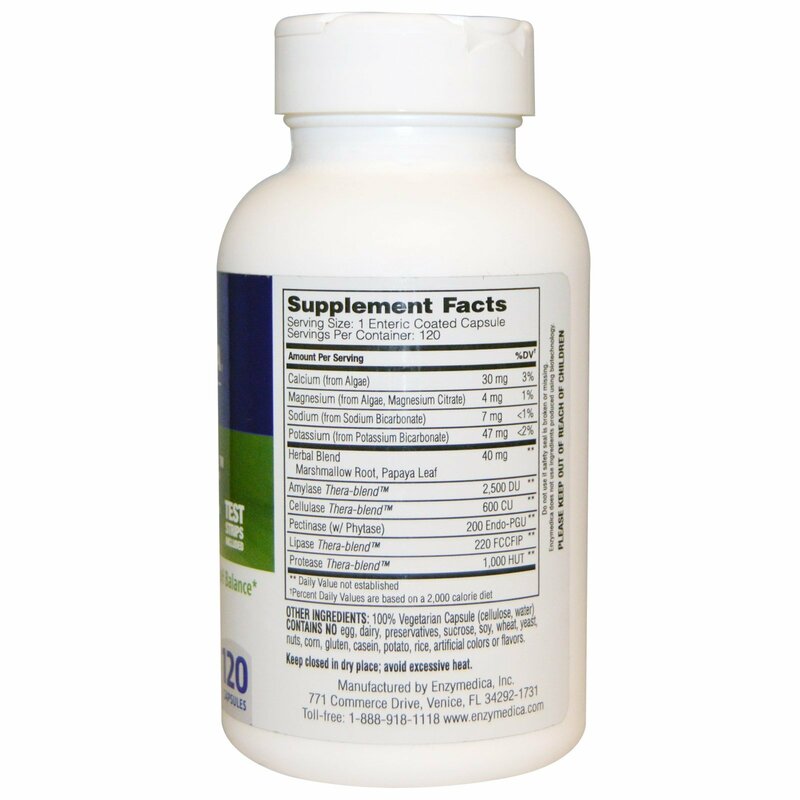 It contains a synergistic blend of enzymes, nutrients and botanicals to enhance enzyme utilization. For pH maintenance: 1 capsule before bed with at least 6 oz. of water. Or for digestive distress: 1 capsule on an empty stomach one hour before or two hours after a meal. Contains No egg, dairy, preservatives, sucrose, soy, wheat, yeast, nuts, corn, gluten, casein, potato, rice, artificial colors or flavors. Consult your physician prior to use if you are pregnant or nursing.